Sherlock Gnomes is a cute little shop run by a lady with a love for all things 'geeky'. At this time she has assorted prints of throw pillows in a few different sizes and styles. When I first looked through the selection offered, I was completely enamored with the artists' custom handpainted light switch plates. From recreations of the famous Van Gogh's Starry Night, to a classic Spiderman web, there was something for people of all ages. Plus if you have a special request, she can more than likely put it on a switch plate (perhaps a TARDIS for any of you Whovians?). I was sent 2 16x16 Classic Star Trek print pillows, with my choice of coloured fleece on the reverse side for an added bit of comfort. As well as, a surprise Star Trek felt ornament. I chose the black fleece for my pillows. The pillows came freshly laundered, and individually packaged in durable plastic. Each had a signature Sherlock Gnomes tag sewn on, but was inconspicuous and not irritating in the least bit. I found that they were extremely comfortable to rest my head on. I also liked that for a less busy look sometimes I could flip them over to be just plain black with a hint of the Star Trek fabric. Both materials felt like they were of good quality. The Star Trek side was a bit stiffer, similar to a pillowcase feel, and the other was much softer. It was nice to have the option, depending on what mood you happen to be in. Whether you have a little (or a lot) of geek in you or if someone you know does, head over and check out what's currently available. You can stay up to date with new designs, prints and future promotions by connecting on Etsy, and Facebook. Prize: One Living As We reader will win their choice of a 16x16 pillow, with two specially painted switch plates to compliment the pillow you choose. Below are the current print options!! 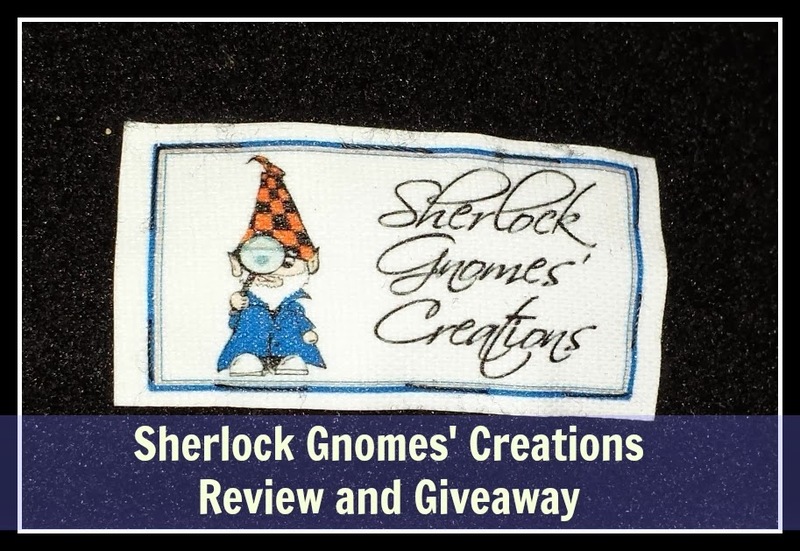 Also, Detective Gnome's herself has mentioned that the winner will truly be able to choose their geeky theme! More of a sports fan? She can do that too! Rules: See Rafflecopter for full terms and conditions. A winner will be chosen at random, and will be contacted by email. You will have 48 hours to respond to the notification email before another winner will be selected at random. The winner will be announced in the Rafflecopter form once they have confirmed/responded to my email. Living As We is not responsible for prize shipment. love the star was pillow just awesome i would love to see a blanket to go with it! Love the prints, especially the Star Wars one! I liked the Tardis felt ornament. I like the Star Wars Diagram print pillow. I'd like to see something Pac Man related or possibly Walking Dead. I like the superman light switch cover. Id like to see some classic movies pillow covers. Maybe Gone with the Wind or The Wizard of Oz. I like the Superman Lightswitch Switchplate Cover. I love the star wars not knot blanket! I am excited to see more superhereos added! I like the 16" x 12" Star Wars Decorative Throw Pillow. My kids would love Barney, Dora or Diego. i'd like to see marvel characters on your next design please! The Star Wars Throw Pillows and the Superman and Sherlock Switchplate Cover looked really nice. As I'm a Sherlock fan, I would totally love to see more Sherlock stuff. I like the Starry Night Switchplate Lightswitch Cover, would love to see pillows to match! I like the star wars 16x16 pillow. I would love to see some spongebob pillows. I have a son who would love the Star Wars pillows. And if there were anything Harry Potter, or Iron Man, my daughter would go for it. 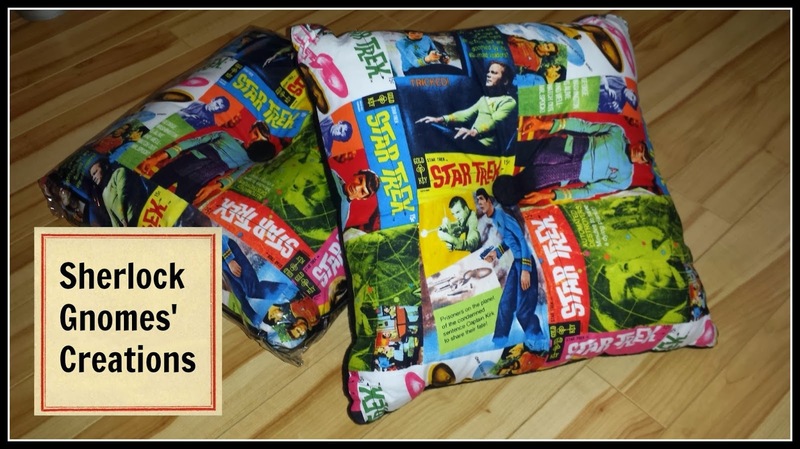 Star trek original pillow. I would love to see zelda themed pillows. The sherlock light switch cover because I LOVE THAT SHOW! Love the Star Wars Pillow! Star Wars Decorative Throw Pillow. Would like to see more Star Wars items. I like the Starry Night decor, I would like to see some current nerdy fan based things like Big Bang Theory or Loki from the Avengers Movies. Thank you! 12" x 12" Fleece Star Trek Decorative Throw Pillow. I'd love to see some futurama items. I love the Starry Night Switch Plate. I would love to see more Doctor Who!! oh oh or SuperNatural! I absolutely love the Sherlock 221B Door Switchplate Light Cover! I also would love to see more Doctor Who or Supernatural! I really like the 221B light cover because I LOVE Sherlock. I'd love to see a pillow for that show too...or something Doctor Who, etc. I really loved the Star Wars Throw Pillow! I like the TARDIS Felt Ornament. I'd love to see some Portal items. I like the Starry Night Switchplate light cover. My whole family loves star wars! So I love the star wars print! Great giveaway! I like the TARDIS Felt Ornament and I'd love to see more dr.who items!! pillows, blankets, pillow cases, everything! I really like the pillows. I think maybe something book related might be cool. For example something from the Fault In Our Stars or just a lot of book covers on a pillow. I like the Tardis Ornament...and would love to see some Dr.Who pillows. My daughter is obsessed with Dr. Who. 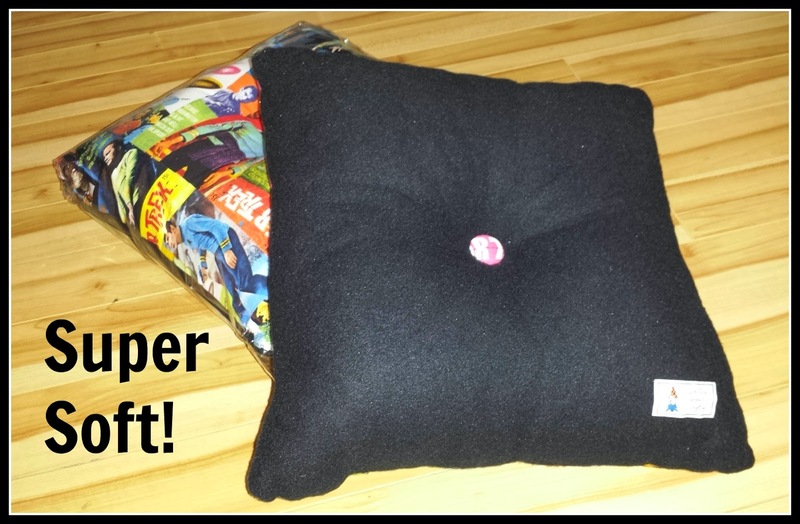 Geeky decorative pillows, SW Comics anyone in my family would love! I like the melting clock switchplate! I really like the Star Wars Not Knot Blanket! I want the Star Wars Not Knot blanket. You need more blankets. My house is always freezing! I like the Star Wars knot blanket. I would like to see a MineCraft pillow. I really like the Star Trek pillow. I would like to see Big Bang Theory items and a Star Trek throw. Star Wars Not Knot Blanket is the best! I'd love the see some Battle Galatica theme next :) Thanks for the giveaway. I love the Star Wars Not Knot Blanket! I love the Star Wars not knot blanket- have a friend this would be perfect for! My daughter would LOVE the TARDIS Felt Ornament. I like the Starry Night Switchplate Lightswitch Cover. The Star Wars print rocks! Bailey Dexter I love the Geeky Decorative Throw Pillows! I would love to see more Dr who items :) Thank you! Love the Starry Night switchplate!! I'd like to see more blanket & pillow designs - especially Svengoolie or Yu-Gi-Oh. I love the Spider-Man Lightswitch Switchplate Cover. It would be neat to see some homemade lamp shade designs.